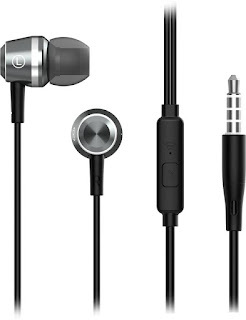 JBL C100SI in-Ear Headphones with Mic. -Powerful Drivers deliver thumping Bass. 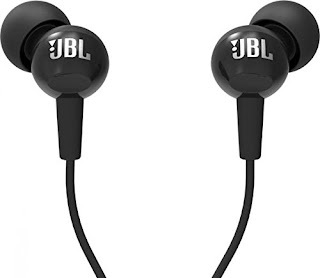 -Lightweight and Comfortable with 3 sizes of ear tips that are included allow you to choose a size that gives you the most comfortable listening experience even for longer listening periods. -One-button universal remote with Noise canceling microphone: Answer and manage your calls effortlessly, with the touch of a button. -Compatible With Android and iOS devices (Mobile, Tablet, Laptop & Audio Player). -Frequency Range: 20Hz to 20kHz. -Gold Plated 3.5mm jack with 1.2m long cable. 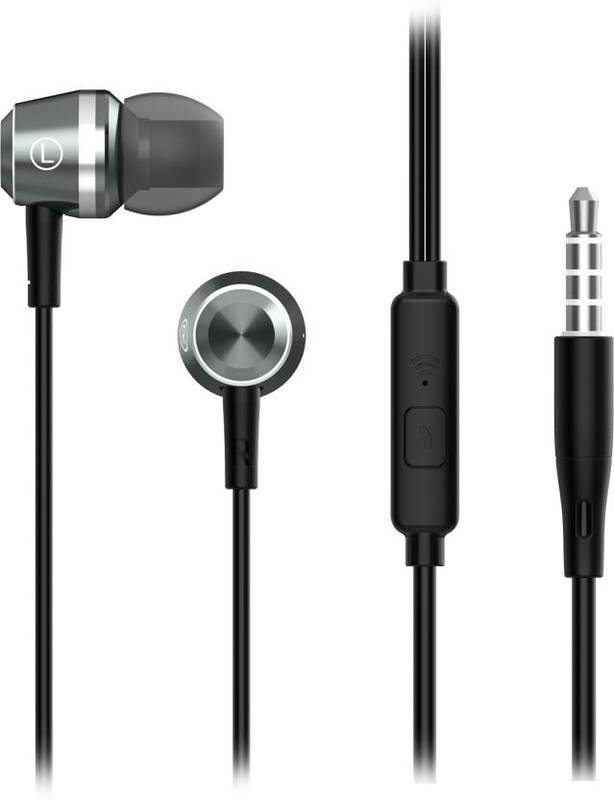 Flipkart SmartBuy Rich Bass Wired Metal Headset With Mic. -Compatible With: Mobile, Laptop, Tablet, Audio Player.